Still don’t recognize it? This is a list of the ingredients in BLEACH! It’s specifically the ingredients for chlorine bleach which is what we’ll be discussing today. Yes, all those ingredients combined look intimidating and make bleach a scary prospect for most people. We want to help take away that fear of bleach. We also want to show you that, WITH PROPER USAGE, bleach is an excellent tool for getting your linen clean and sanitized! Those words “proper usage” are the key to this whole process. And while bleach isn’t considered toxic or corrosive. If it is mixed with drain cleaners, ammonia or other acids it then produces chlorine gas. The chlorine gas is what irritates mucous membranes and causes problems. This inadvertent mixing is why it is very important to ensure that your employees know how and when to use bleach. 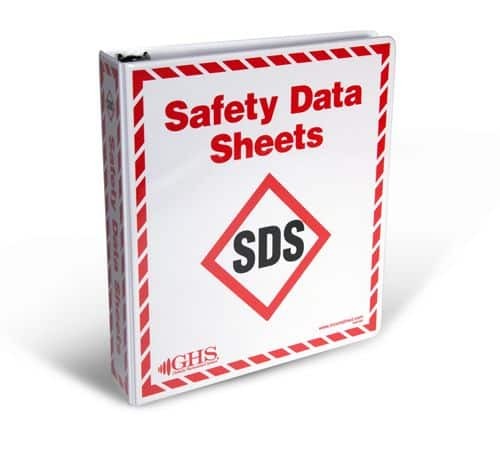 Also be sure your business has the proper Safety Data Sheets (SDS) displayed! To start – know what fabric you are cleaning. It should NEVER be used on wool, silk, mohair, leather, nylon, and non-fast colors. Next, did you know that the warmer your water is – the more the fabric fibers are fluffed and separated? Using the warmest water possible for the fabric will allow this chemical to work more effectively. Commercial grade chemicals are much, much more concentrated than common household bleach, detergent, etc…! Each and every chemical composition and procedure needs to be handled appropriately. 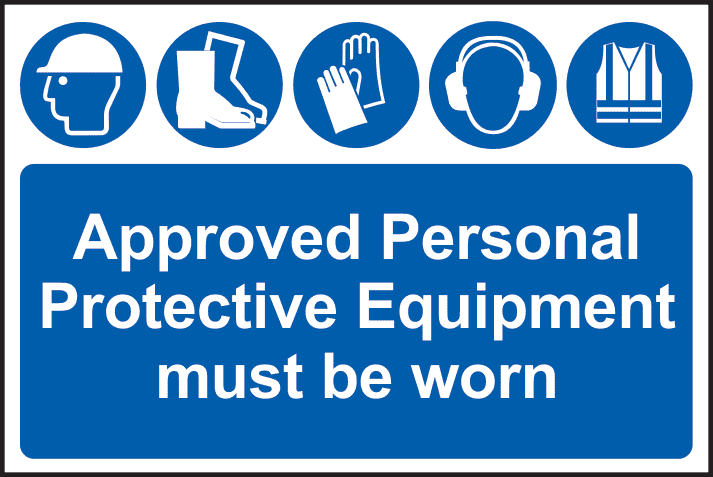 Always be sure your employees know where the ppe, first aid and eye wash stations are located. Most commercial machines have an automatic chemical injection system connected to your washer extractor. Your chemical provider and equipment supplier will work together. They will properly program your machine and chemical dispenser. The programming is based on material, soil level, machine capacity, water temperature and steps within the wash cycle to obtain the best quality outcome. Ideally your machine will be programmed for several steps within a wash cycle. A flush cycle for heavy debris, a detergent bath to lift and remove remaining soil. A flush to rinse linen and remove remaining detergent. Then a bleach bath to eliminate stains and bring linen back to a fresh, clean and sanitized state. A final rinse or two depending on desired softener prior to final extraction of moisture. The biggest mistakes that people make, when using this important chemical, are simply using too much and using it incorrectly! These two areas have led to bleach being blamed for wearing out fabrics or causing spots on linen. Ultimately this shortens the life of your linen and costs your company big dollars! Large, commercial machines require a precise composition based on the linen soil level and wash mixture. Once again, we highly recommend consulting with your chemical provider for ultimate safety, desired linen quality and linen life. They are the chemical experts who can ensure proper effectiveness. Boom! Fresh and safe linen ready for your drying tumbler or flatwork iron. Now that we’ve gotten the scary part out of the way we’ll tell you all the ways that bleach is useful! Whitens or brightens your linens. Did we help to take away your fear of using bleach? Enjoy getting your linens clean and sparkling!